You must be aware of the value, potential return and risk of your own human capital (your job, career and what you do for a living as opposed to stocks and bonds or other investment choices) as well as financial capital and investments to plan a secure future. Human capital is the most valuable asset that you will own over your lifecycle. You need to balance all financial decisions with the characteristics of your human capital. 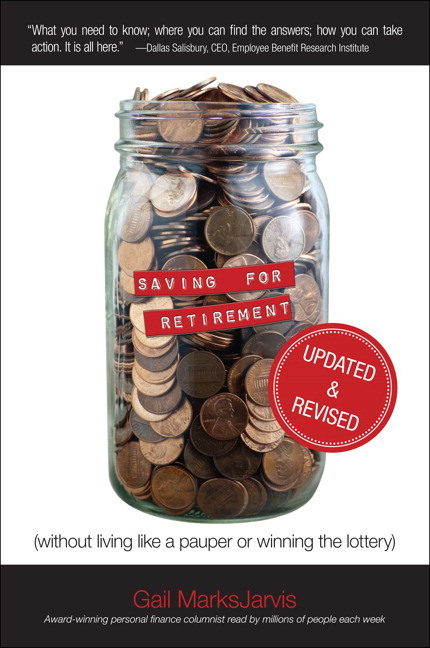 The key trends identified in the first edition of the book namely, the decline of Defined Benefit (DB) pension provision, the continued increase in human longevity and the risk of personal inflation, are as relevant today as they were five years ago. The financial crisis has taught us that all types of capital – human, financial and even social – are key to a secure financial future. 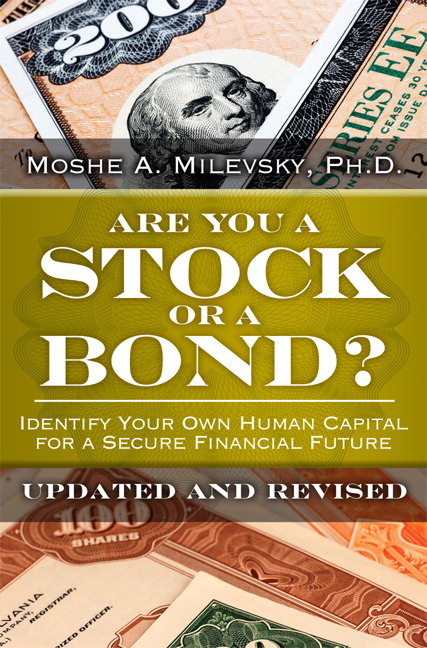 If your career has "stock-like" growth and risk characteristics, Milevsky helps you balance your "portfolio" by tilting investments towards safer "bonds." If your job is more secure but offers lower financial upside, you'll learn to tilt your investments towards stocks that compensate for your lower earning potential. 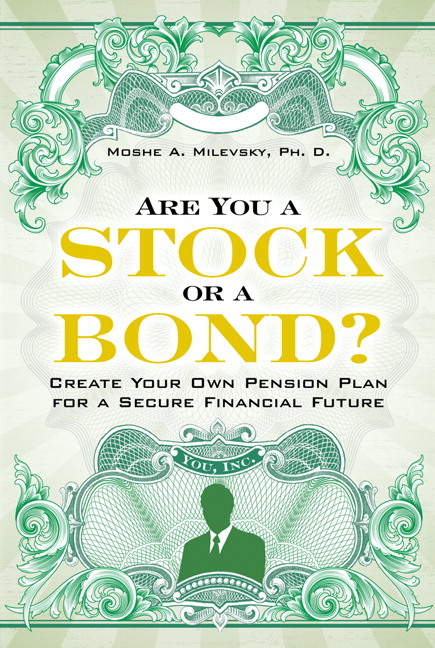 Either way, Milevsky shows you how to integrate investments, insurance, annuities, and retirement plans to generate the safe and reliable income you'll need. Easier, more usable techniques, and less math! Moshe A. Milevsky, Ph.D., is a professor at the Schulich School of Business and a member of the graduate faculty of the Department of Mathematics and Statistics at York University in Toronto (Canada). He has lectured at the Wharton School of Business at the University of Pennsylvania, the London School of Economics (UK), University of New South Whales (Australia), ORT University in Montevideo (Uruguay), University of Cyprus, University of Leuven (Belgium), and Goethe University (Germany). He is a 2002 Fellow of the Fields Institute for Research in Mathematical Sciences. In 2003 he received two National Magazine (Canada) awards for his popular writing on personal finance. In 2006 he received a Graham and Dodd scroll award from the CFA Institute for an article in the Financial Analysts Journal . In 2008, he was honored with a lifetime achievement award from the Retirement Income Industry Association, and in 2009 he was selected as an MDRT Main Platform speaker. Prof. Milevsky has published ten books, more than 60 peer reviewed research papers, and more than 200 popular magazine and newspaper articles. He currently lives in Toronto, but grew up in Baltimore, New York, Mexico City, and Jerusalem. He is married with four daughters. Follow him on Twitter at http://twitter.com/RetirementQuant.